In this post, I will be Presenting with you the best free Free Download Cafe Sign Mockup Template For Designers that will help inspire your creativity. Enjoy our Cool Creative freebies and improve your designs and showcase your idea as business owner or designer. 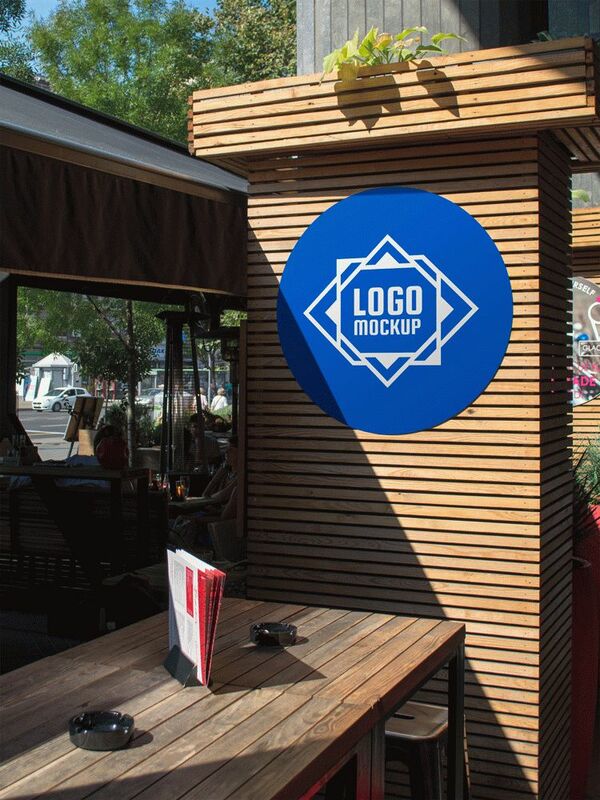 These are Free Download Cafe Sign Mockup Template for you to improve on your own freakish designs. You can place your flyers in just about any public place, or one where people wait or stop and stand in line.